I'm looking for a space on a Level 1 course and assessment, or either. If you have one going let me know. Bumpity bump - I will take 200 for it if its this weekend. "please buy me coz I'm a LAD." Medium - 19" from the middle of the BB to the top of the seat tube and 17.5" to the top tube. Its all sold now sorry. All good advice there, well except for the "look at the sea and ride a bike", that was useless and a bit arsey thanks 'Morsey'. In other news I have found a thing to do so cheers. Topic: Norway, what to take? Re: Norway, what to take? Will sort pics of the helmet out tonight. Have just tried to pm you twice but not sure if its worked. Please give me a call or text on 07707370646.
barnettowl wrote: Hey can I get pictures of the 194 blades? Topic: When are uni clubs heading to the Alps? When are uni clubs heading to the Alps? Topic: Wanted - Cranked Paddles. Re: Wanted - Cranked Paddles. What model and size is it please. Looking for something like powerhouse carbon cranks. Right handed and 195-197's ideally. Topic: Are you kidding me? Re: Are you kidding me? Surprised he wasnt at the uniYAKer selections. Seconded. Aber Uni had a great time. 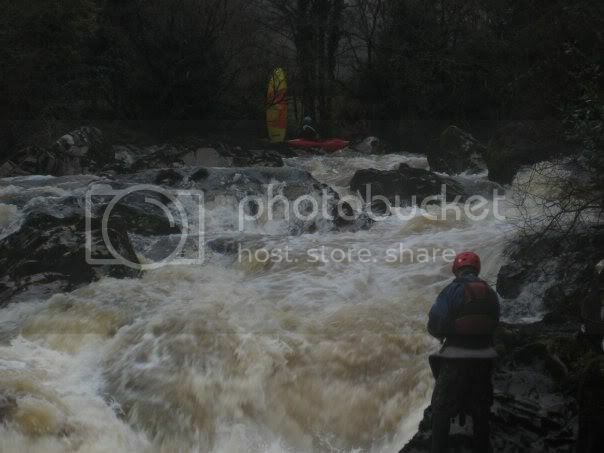 Big thanks to all those involved, Llandysul paddlers and river legacy were incredibly helpful and we cant thank you enough. See you next year. You gots it buddy. Well done. Its not Wales at all, or England for that matter. None of the above I'm afraid. Right I want this started up again, so wezzit? Anyone coming to Aberystwyth Uni.